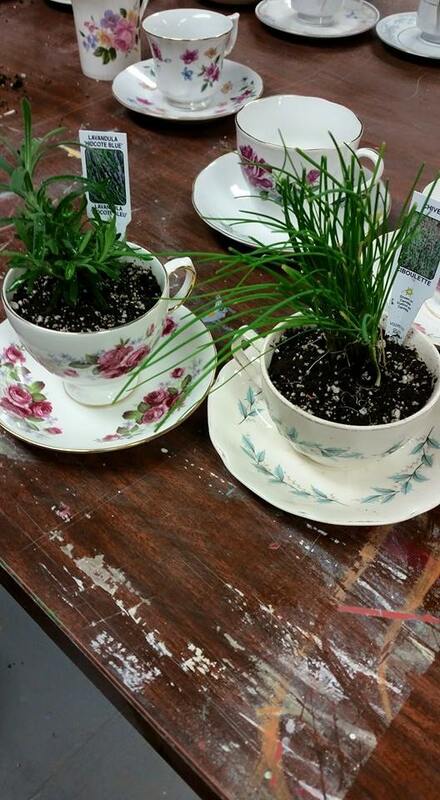 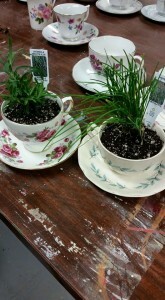 Here at Home-re-usables we have lots of gardening ideas! 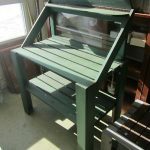 You can shop at Refunk’d, the boutique within the store, or purchase the materials to create your own Potting Bench at Home-re-usables! 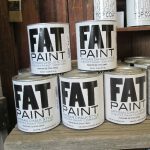 Pallets & Fat Paint and you are ready! 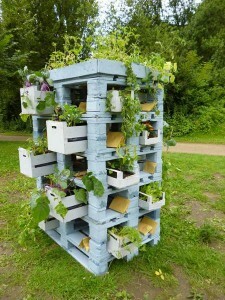 We also have plenty of pallets for gardening ideas! 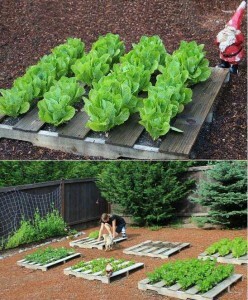 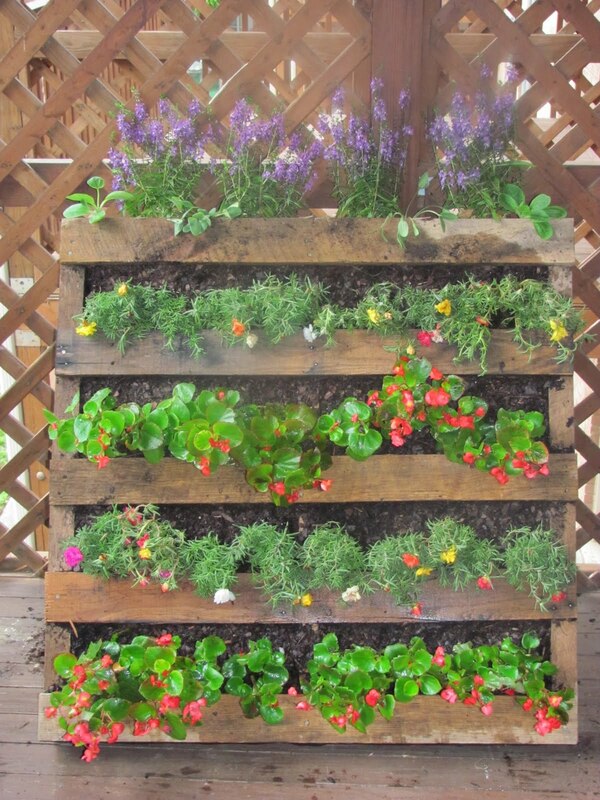 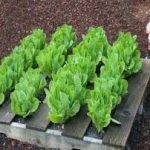 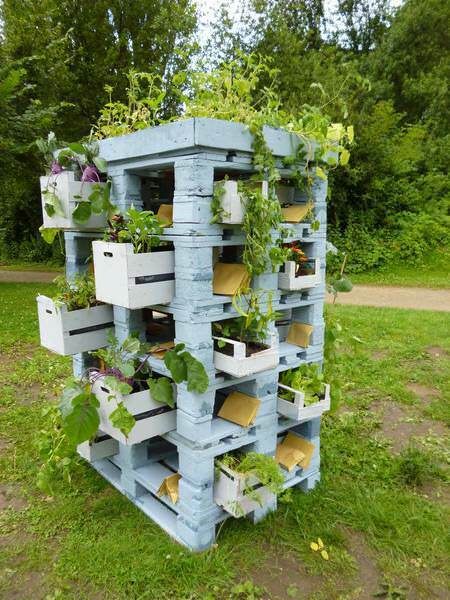 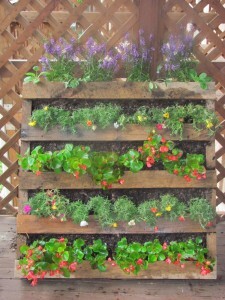 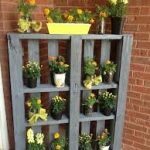 Pallets can be transformed into plants stands or actual planting areas for vegetables or flowers. 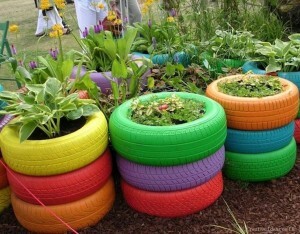 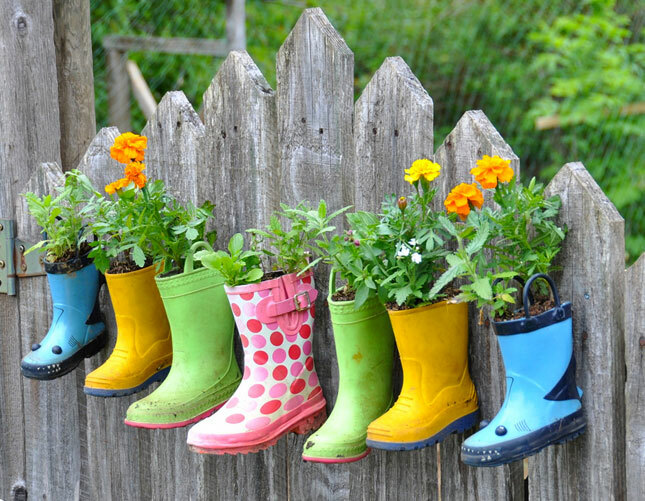 You can create very attractive gardening items and use up-cycled materials to do it. 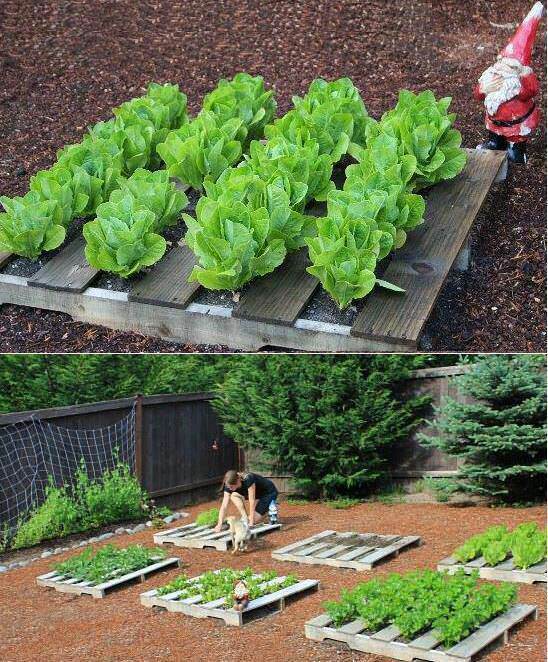 We believe that there are “2 uses for everything”.